Time for another Rapid Review Rampage! This time, we're taking a stroll through my Steam library to see what we can dig up. Also, News of the Weird, and what's new at LowBiasGaming. Squarewave Symphony is based on the format of the Electric Leftovers podcast by Jason Parton of LowBiasGaming. News of the Weird is written by the editors at Andrews McMeel Syndication. Comments? Questions? Want your chiptunes featured on the show? 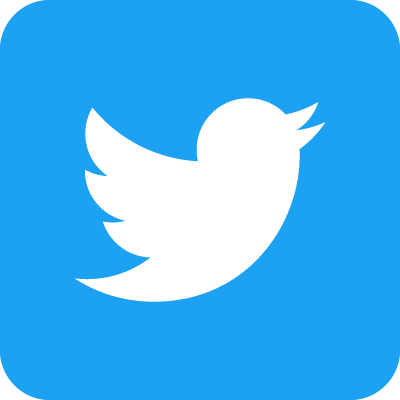 Email me or get in touch on Twitter. 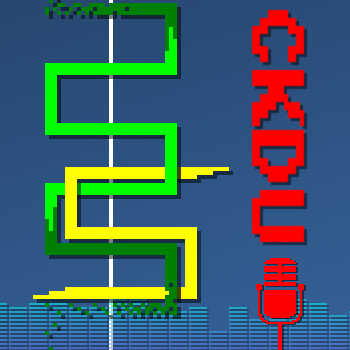 Remember that you can get early access to the show by listening live on CKDU 88.1 FM in Halifax, or around the world on ckdu.ca, every Friday at 5 PM Atlantic Time!